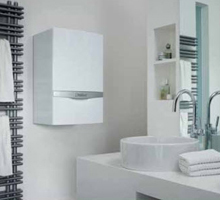 Sales, installation, servicing and repairs on domestic boilers, central heating systems and appliances, as well as general plumbing work. 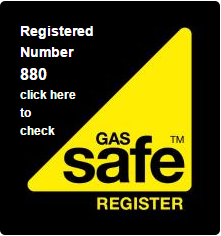 We are fully Gas Safe Registered and can carry out all Gas Safety Checks for landlords and letting agents. 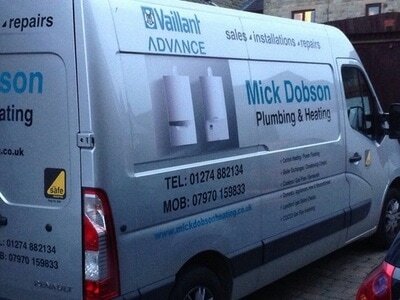 All our gas, heating and plumbing services can be carried out by our team across all areas of Bradford, Shipley, Bingley, Halifax and Brighouse as well as further afield on occasions. 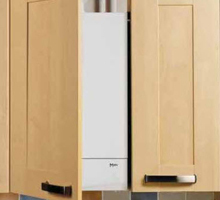 The Gas Safe Register is the official list of gas engineers who are qualified to work safely and legally on gas appliances in the UK. 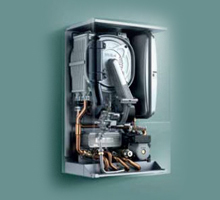 By law all gas engineers must be on the Gas Safe Register. Gas Safe Register replaced CORGI as the gas registration body in Great Britain on 1 April 2009.